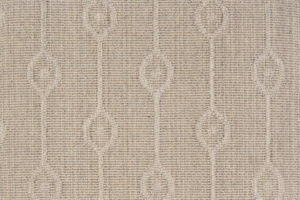 Langhorne Carpet Company proudly introduces two new broadloom carpet designs: Stria Ions and Stria Imperial. Langhorne’s ever-versatile lead designer Andi Perlman envisioned both patterns. Stria Ions is our modern debut. Andi took her inspiration from mid-century crystal bead curtains. Teardrops alternate in vertical lines through this soothing, high-low pattern. 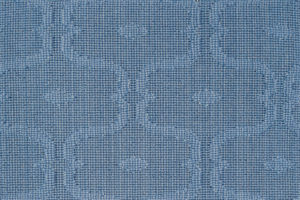 Ions’ tactile, tone-on-tone weave conjures sunlight gleaming on falling water. Stria Imperial takes a more traditional tack. The idea: Arabesque, simplified. Elegant, connecting quatrefoils ebb and flow through the design. Like Ions, Imperial is tone-on-tone, offering texture and a sense of movement without disruption. 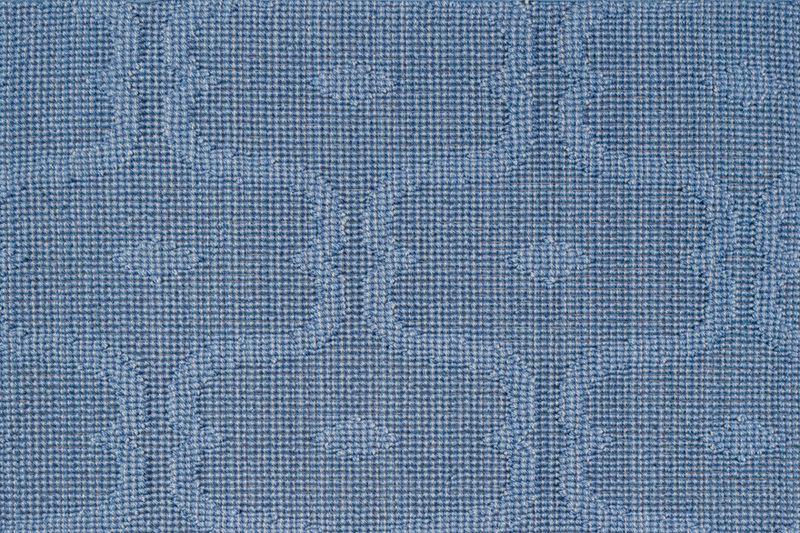 Both of Andi’s new broadloom carpet designs are available in our classic Stria colorway: Three blues (9683, 15869 and 7472), ecru (HL08) and grey (HL900), beige (15726) and taupe (15725), beige (15700) and white (739), blue (9682) and white (739), and (3113) tan and (814) natural. As always, please ask your Langhorne Carpets representative—or call us directly—for samples. We’re happy to provide them. Here at Langhorne Carpet Company, creating new patterns is not just a labor of love, it’s a labor we love.